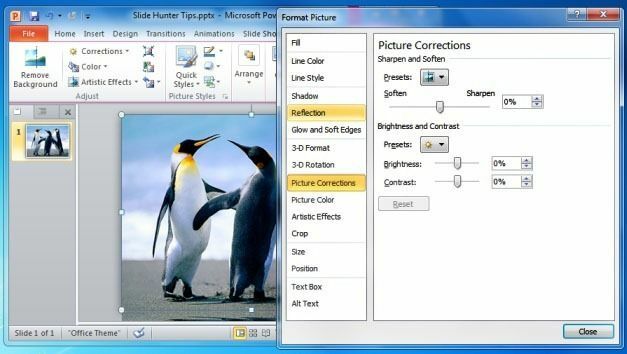 Professional presenters have a number of requirements which default PowerPoint add-ins cannot cater for. This is why there are a number of add-ins which can help fill the gap and supercharge PowerPoint to help create better presentations. 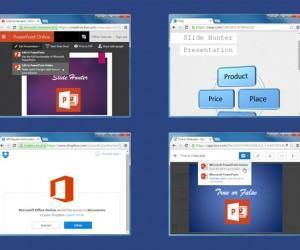 Here are five best PowerPoint add-ins for professional presenters which can help create and present PowerPoint presentations more efficiently. Not too long ago, the best choice for making screencasts and video presentations were tools like Camtasia Studio and Lectora. 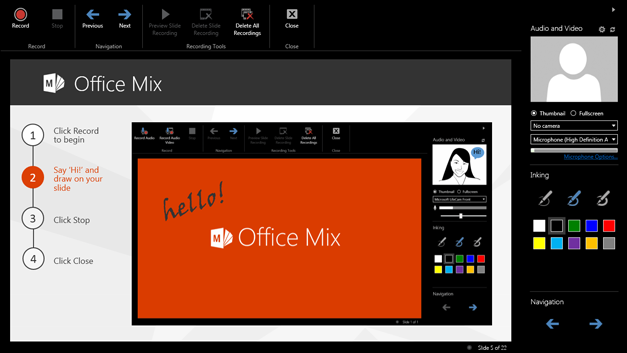 However, Microsoft’s very own Office Mix add-in for PowerPoint changed all that. While it might not be as feature rich as Lectora, it’s free to use. 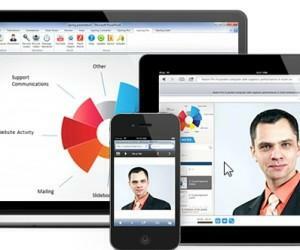 With Office Mix you can create video presentations with voice over and also include your cam input in your videos for more elaborate video presentations. 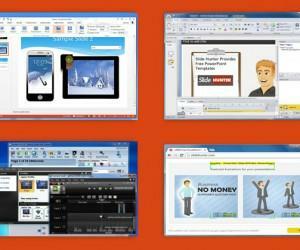 Office Mix also gives a number of annotation tools, as well as the utility to upload your video presentations online. 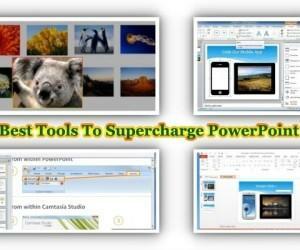 iSpring Presenter is an excellent add-in which provides amazing features to supercharge PowerPoint. 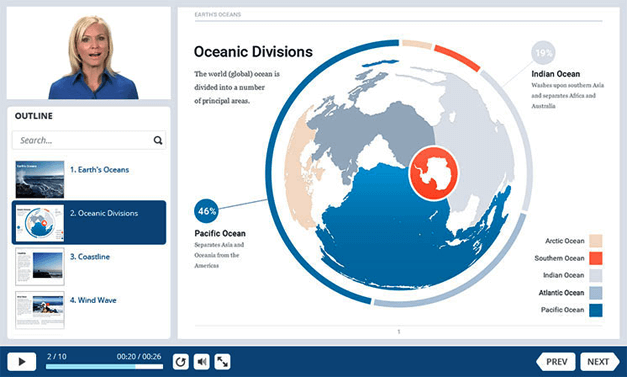 Not only can you insert online videos for both new and legacy editions of PowerPoint but also add a spokesperson for your slides, insert live web pages to presentations, use polls, surveys and drag and drop quizzes and save your video presentations to LMS, SharePoint or your website. 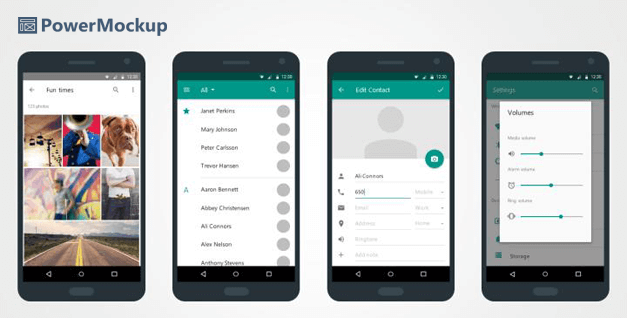 While iSpring Presenter is not a free add-in, it certainly comes with features that can help professional presenters make their slides more robust and record video presentations for professional use. 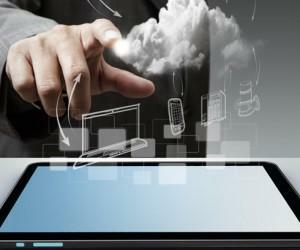 You can download iSpring Presenter on a trial basis to test drive the add-in for free. 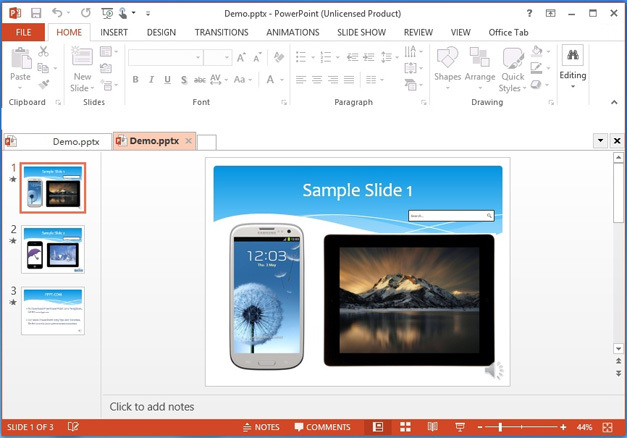 Mag Pointer is another very interesting add-in for PowerPoint which adds a number of additional features to make it easier for presenters to deliver their presentations. 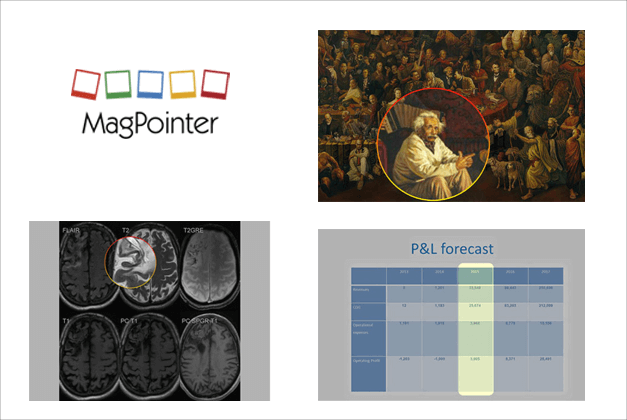 Mag Pointer allows annotating content by encircling or highlighting it using various tools, as well as to magnify pictures within slides and focus on certain objects during a Live presentation. When working on a number of presentation files, one can’t help but wish that PowerPoint had tabs. While this is not a default feature, you can use the Tabs for PowerPoint add-in to open multiple presentations in PowerPoint using tabs. Tabs for PowerPoint can be particularly useful for professional presenters, as it can help compare and work between multiple presentation files side-by-side more conveniently. If you’re a developer who needs to present wireframes and app UIs before a potential client, this is the perfect add-in for you. As the name suggests, PowerMockup add-in allows making mockups, wireframes and UIs using an extensive stencil library which comes with the add-in. 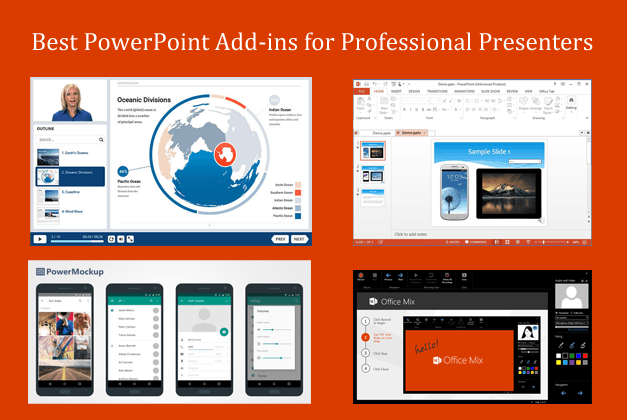 While the five add-ins above can be quite useful for professional presenters, you can find a number of other useful presentation plugins for making professional presentations, from our reviews of PowerPoint add-ins.